After a year of intense speculation about her presidential intentions, former Alaska Gov. 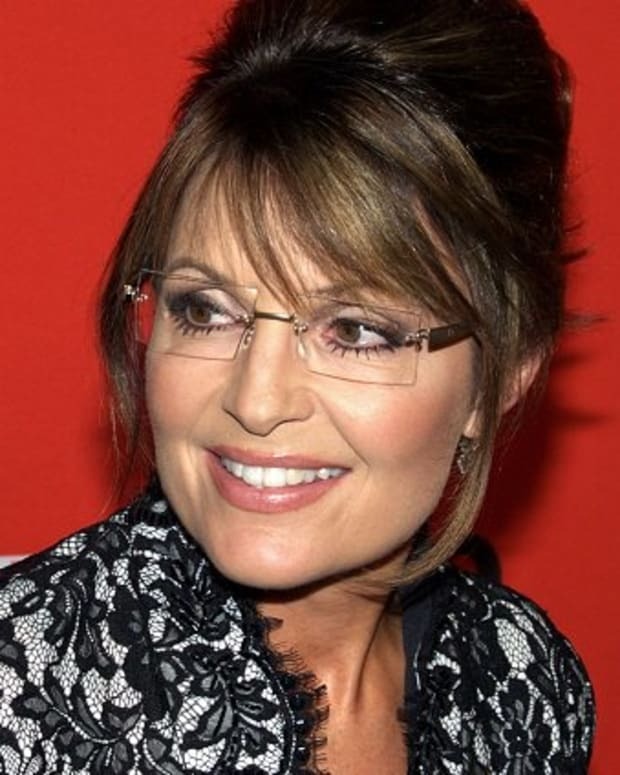 Sarah Palin will not run for president in 2012. The 2008 GOP vice presidential candidate, who ran with John McCain, made the announcement in a letter read to supporters Wednesday night on the Mark Levin Radio program. ABC obtained a copy of the letter. Here it is in its entirety. Jon Stewart: Sarah Palin "Either Running for President or Crazy"